Come and join the fun at ASC and Bernina! Learn the features and benefits of BERNINA Quilting machines for precise stitching. 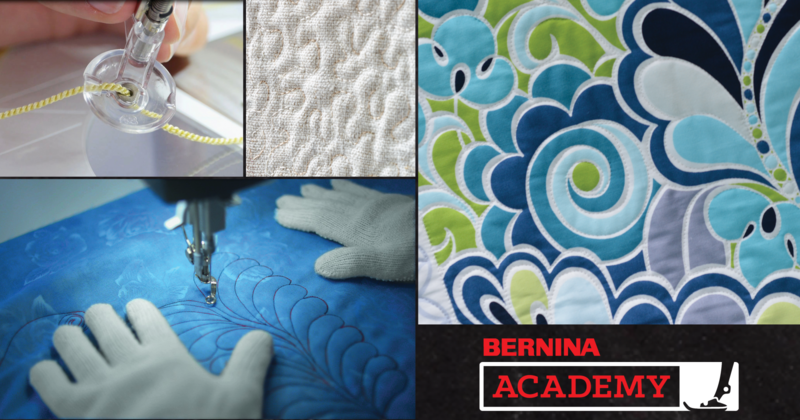 Students will be inspired and encouraged to quilt their next quilt while they learn how to successfully work with all the features of the BERNINA Stitch Regulator on the BERNINA Q 20 Sit-down Longarm Quilting Machine. One class - 2 days and 2 times to choose from. Afternoon classes focuses on Q20 training.